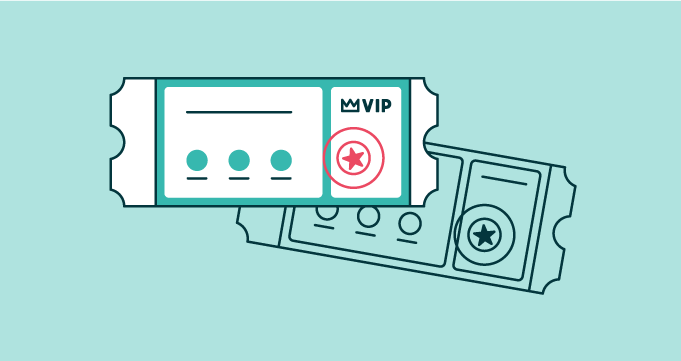 Want to develop lasting relationships with your customers? Think about how to develop lasting relationships with your employees first. Customer service agents with the most experience provide a superior customer experience. 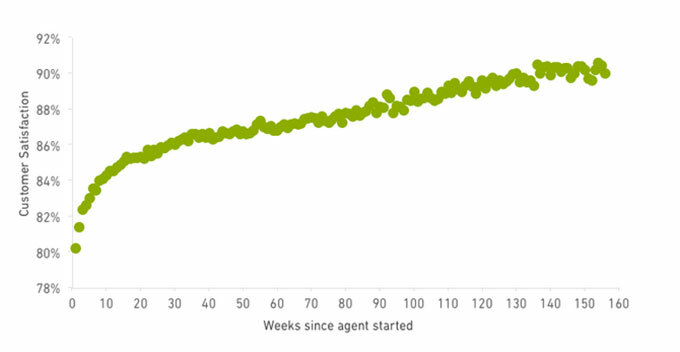 The above chart shows the satisfaction rating for tickets based on how many weeks the person who solved it has been an agent. The result is the kind of trend we all love to see: clear improvement over time. We often think about the impact of agent turnover in terms of the resources needed to hire, train, and develop new agents, but there is another important factor to consider: the opportunity cost of happier customers. Even after conquering the initial learning curve, agents continue to boost the customer experience gradually over time. 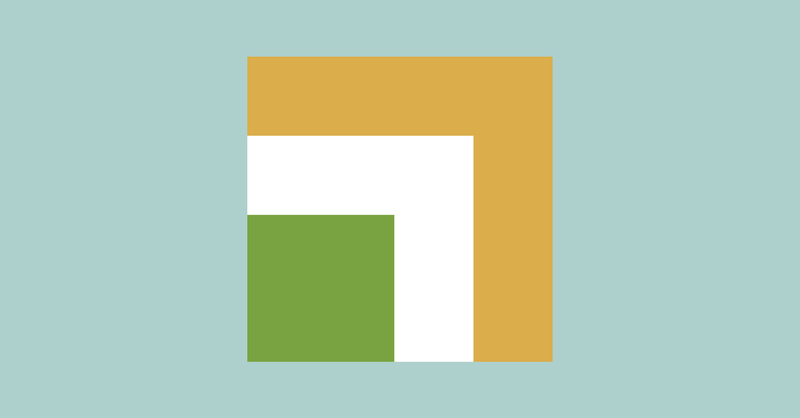 Given increased familiarity with the company’s product or service offerings, brand, internal business practices, and common support requests, as well as a better grasp of the Zendesk platform, agents are able to deliver a superior customer experience. Do you have enough veterans? 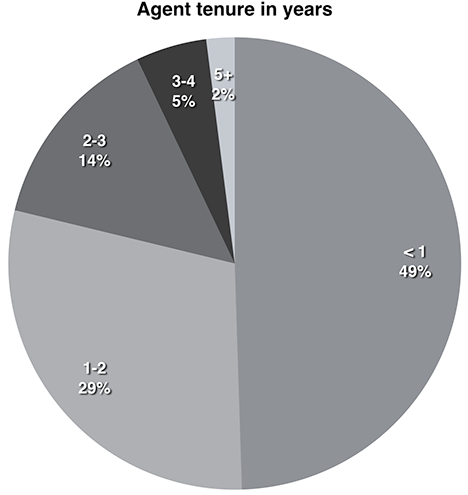 To benchmark agent retention, the average distribution of agents in each tenure group is shown in the chart below. Despite this demonstrable improvement of agent performance, almost half of support teams tend to be staffed by agents with less than a year of experience. If the portion of agents in the <1 year group can be reduced through increased retention, overall customer satisfaction is likely to improve. For companies using Zendesk, agent retention after the first year is typically 71%. In other words, for every 10 agents hired by a company on a given day, 7 of them remain employed as agents one year later. It’s important to understand the impact on the customer experience when thinking about your hiring and retention strategy. Employee retention matters, but what matters even more is keeping tabs on how the customer experience is affected.